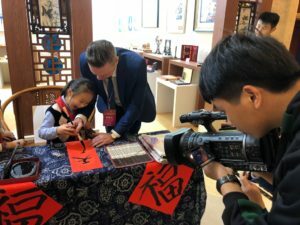 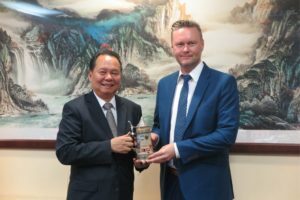 The Czech-Slovak-Chinese Chamber arranged and experienced another significant 14-day trip to China. 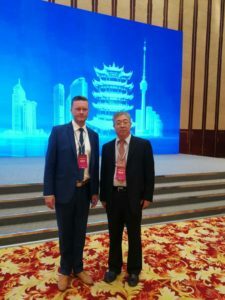 Together with several Czech companies, we attended two very important conferences and visited several cities in order to establish cooperation. 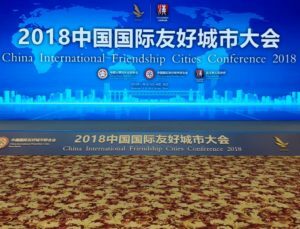 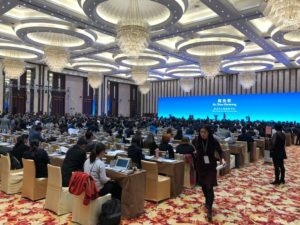 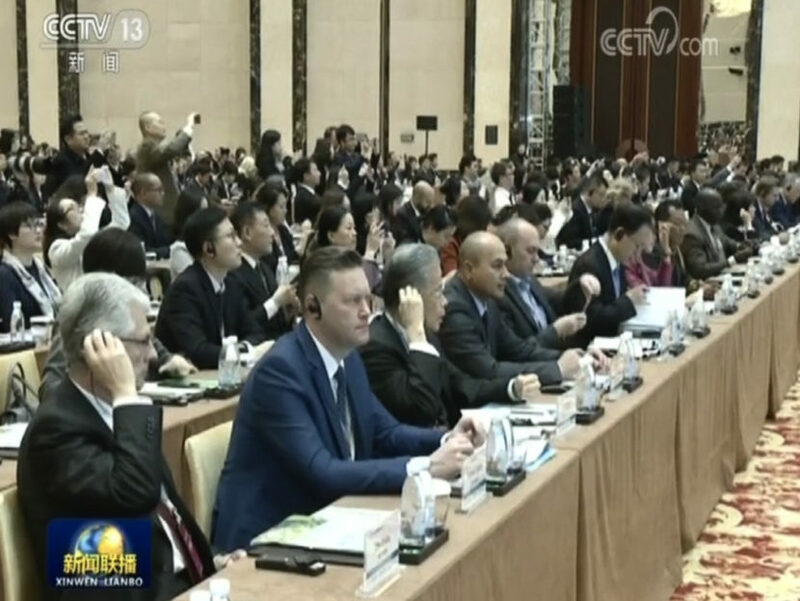 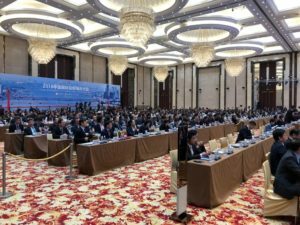 • Participation in the conference “China International Friendship Cities Conference 2018” in Wuhan. 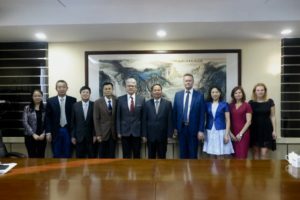 The main objective of all negotiations was to continue the existing cooperation and the cooperation plan for 2019.